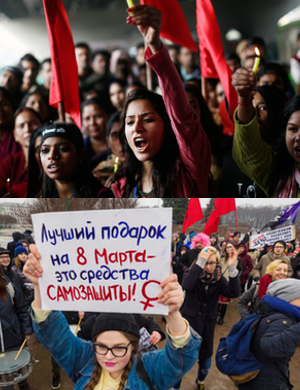 In India and Russia strong patriarchal traditions hold fast and continue to influence the lives of millions of women in both countries. More often than not women are relegated to inferior positions in society, command poor economic power and subject to discrimination and violence. After the screening go Angry Indian Goddesses we look into the issues more and discuss in depth with our guests the challenges aced by women, the root causes of these problems and what can be done to empower women. 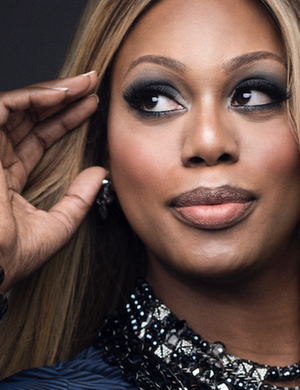 In recent years we have seen an explosion of visibility of trans*gender people in the media. Not only are high profile celebrities and personalities coming out as trans but in films, TV serials we are also witnessing a representation of trans* characters. Increasingly the roles and representations are becoming more diverse, breaking out from the old, and very often, offensive, stereotypes. Trans* people are challenging the status quo, affirming their position and standing up for their rights. Trans* = power. Don’t miss the discussion! In Russia there is an HIV / AIDS epidemic. 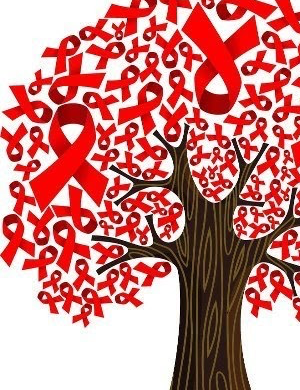 Recent statistics indicate that at leat 1 million and possibly as many as 1.5 million Russians are now HIV-positive. All parts of the population can be affected regardless of age, gender or sexual orientation. What is HIV / AIDS? What is it like to live with HIV positive status? What can be done to prevent infection and what organisations and services are available to give advice and support? The LGBT community is incredibly diverse. However, more of than not, when talking about diversity it can often be just in limited terms such as race, age or gender. Issues of disability within the community are often ignored and overlooked. 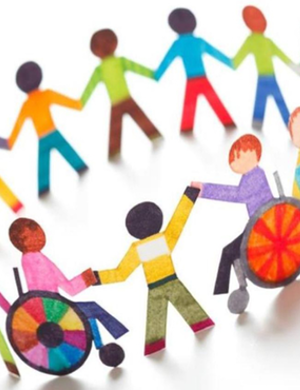 In order to be a truly diverse community we too must also be more inclusive and sensitive to people with disabilities. Our discussion will give voice to differently abled persons - talking in depth on the challenges they face, their needs and what can be done together in order to create a really inclusive LGBT community and society. LGBTI - Most of us understand the LGBT part of the acronym but what about the I? The answer - intersexuality. 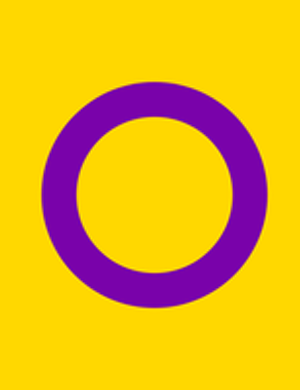 In very brief and general terms intersex is used for a variety of conditions in which a person is born with a reproductive or sexual anatomy that doesn’t seem to fit the typical definitions of female or male. The condition affects between 1 in 1500 or 2000 births. Faced with social pressures parents often allow their new born child to be operated on, a scenario explored in the film Arianna. However are such procedures correct? What challenges does this create for the individual and what are the alternatives?